One of my long time friends, Lauren, is about to have her first baby so us girls joined creative forces to throw her one amazing baby shower earlier this month! We based the look of the shower off the nursery which will be a shabby chic-woodsy-adventure-tribal theme. How fun is that?! This was SO much fun to paint!! I had absolutely NO experience painting flowers before this but after doing A LOT of research, I really am so happy with how this turned out. Using a wreath allowed us to bring in all the fun aspects of the nursery, from the woodcut background to the feather and arrows. The weather forecast had called for rain, in May… in California!? Thankfully we had reserved this canopy back when we first started planning even though it was for shade! Turned out God had another use for it in mind. And you know what, the weather ended up being PERFECT! After some light rain while we were setting up, not a drop came down during the actual shower. So of course, with the impending rain storm, we totally redid the layout of the whole shower but I think we all loved how it came out! The centerpieces were a collection of glasses, candles, bouquets and succulents. All the glassware was compiled just between the hostesses! I kept saying we need to start a rental company for all these amazing decorations! And that greenery down the center of the table? Well that was cut from this very yard on the day of the shower! So perfect!! This sweet little table definitely had its share of rain that day, but it pushed through admirably as I kept running out to save that watercolor painting from sudden death! We served up pink lemonade and water in these awesome mason jar drink dispensers… the centerpiece was a homemade teepee and the print was done by yours truly (also for the baby’s nursery). We found these wood slices on Amazon for the watercolor dipped tent cards and then cut out little banners and washi taped them to the straws to personalize everyone’s drinks. Our appetizer table housed this delicious chicken cheeseball shaped like some a pair of pinecones as well as our terracotta succulents that were the game prizes! I think this paper flower background was the star of our show though! I wish we could take credit for it but we borrowed it from a friend. It was just too perfect! Our gift teepee was from Target and draped with my grandmother’s lace tablecloths! Floral topper made from a few pre-assembled silk flowers from Hobby Lobby. We had the guests take Polaroids for the Mama’s scrapbook for the day. The scrapbook was truly an amazing work of art—purchased on Etsy (shop: BurkeSevenVintage)! As a scrapbooker—I can’t fathom the amount of time it took to piece together all the pages. I wish I would have taken a photo of this table later on once more headbands had been made but I was taking advantage of the break in the clouds for lighting! Not yet knowing we weould end up with sunny skies for the rest of the day! Anyway, we bought two headband kits off Etsy (shop: BowtiqueEmilee), and set out all the parts in jars with a helpful little sign to guide the guests in assembling. I had too much fun painting all the table signs throughout the shower. This and the Trail Mix table sign were my favorite though. Maybe. Plus the Headband table sign… Okay, I loved them all actually. At the front door, as guests were leaving they could grab a bag of trail mix “to fuel their future adventures.” The decor on the wall is also from the baby’s nursery, canvas banner lettering design by me—another decoration I want to make for myself! Each favor bag was stamped with the Adventure Awaits stamp from my shop. Okay this may have been the best surprise that day for the Mama-to-Be! We created a Snapchat geofilter with the artwork from the invitation! I had never done one before but I couldn’t believe how easy it was to submit and get approved! And last but not least, a girly group photo (photo bombed by my chubby cheeks son haha)… we love you, Lauren… and can not wait to snuggle that sweet baby girl!! Now that it’s December and really starting to feel like winter here in Southern California, I thought it was a perfect time to post about my new Frozen inspired invitations! Several months ago, I dreamed up a list of all the items I’d like to add to my shop, a Frozen themed invitation being one of them. Not long after that, an old friend inquired about having a Frozen themed invite custom designed for her daughter’s third birthday party. Divine, right? I started dreaming up how I’d want the invite to look, but as I am not much of an illustrator, I called upon my wonderful friend Rachel, a student at University of California Irvine. And a very familiar face around this blog. After giving Rachel a sketch and some images to inspire the look and feel of the invite, she went to town painting up the background of the invite on several pages for me to digitally piece together. I just love the look of these in person, the depth and texture to each layer of paint… it’s just gorgeous and so tactile. I just loved how the piece came together and since we didn’t use the actual characters from Frozen, the invite can be created for a variety of winter themed parties and showers. But first and foremost, we created it for a very special 3 year old’s birthday party… I love working on custom designs, the client gets to work hand in hand with me, getting a say over the color choices and overall look of the invite. We also upgraded the envelopes to a pretty “ice” silver. They were literally called “ice”—how meant to be is that?! It wasn’t until I started to work on the lettering for the invite that I was struck with the idea of creating this same invite with a variety of type treatments to allow the invite to cross over from just being a Frozen invite to winter parties and showers. So we then created Winter One-derland/Wonderland for first birthdays and Oh, Baby It’s Cold Outside for baby showers. And to close, here’s a close up of those icy envelopes, addressed to my favorite Frozen character and her main squeeze. All these invitations and options are available in my Etsy shop! 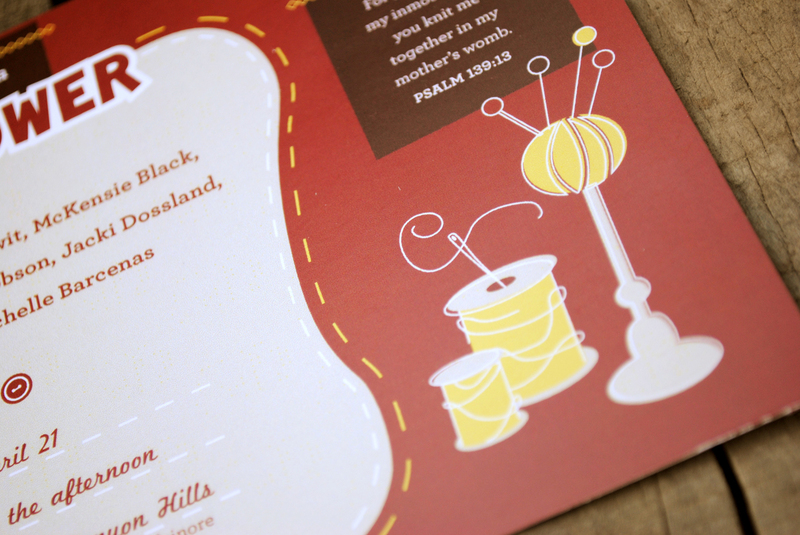 Interested in your custom invitation design? Contact me! 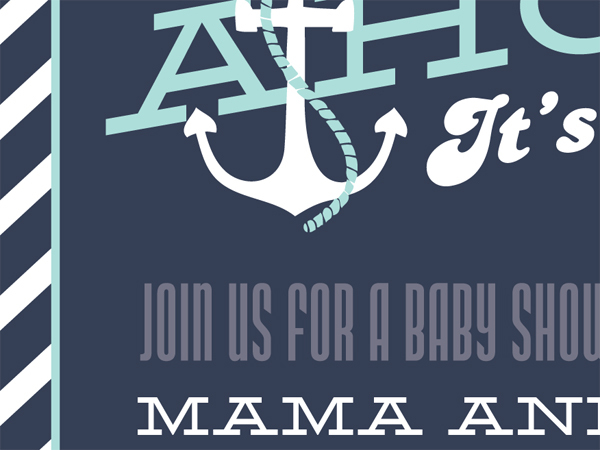 Last year, my shower planning partner in crime Jess had me create a nautical themed baby shower invite for a shower she was planning. 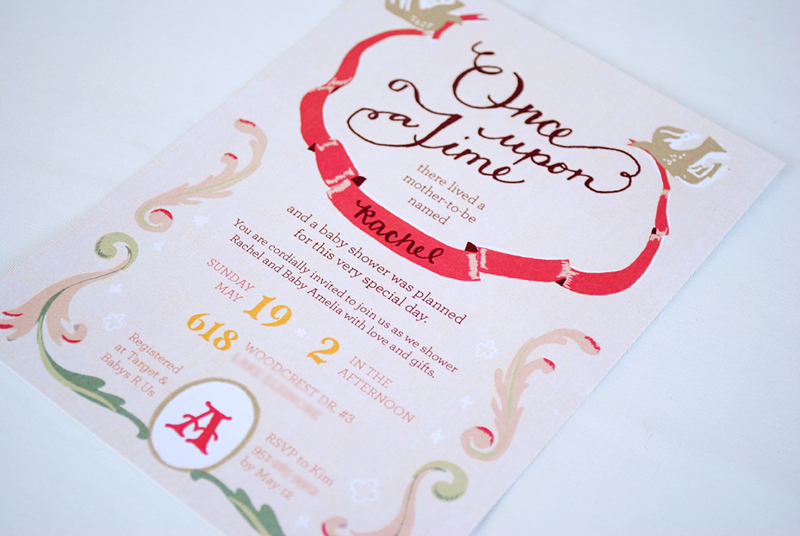 Shortly there after I listed the invite in my shop and it has come to be one of my more popular invites! 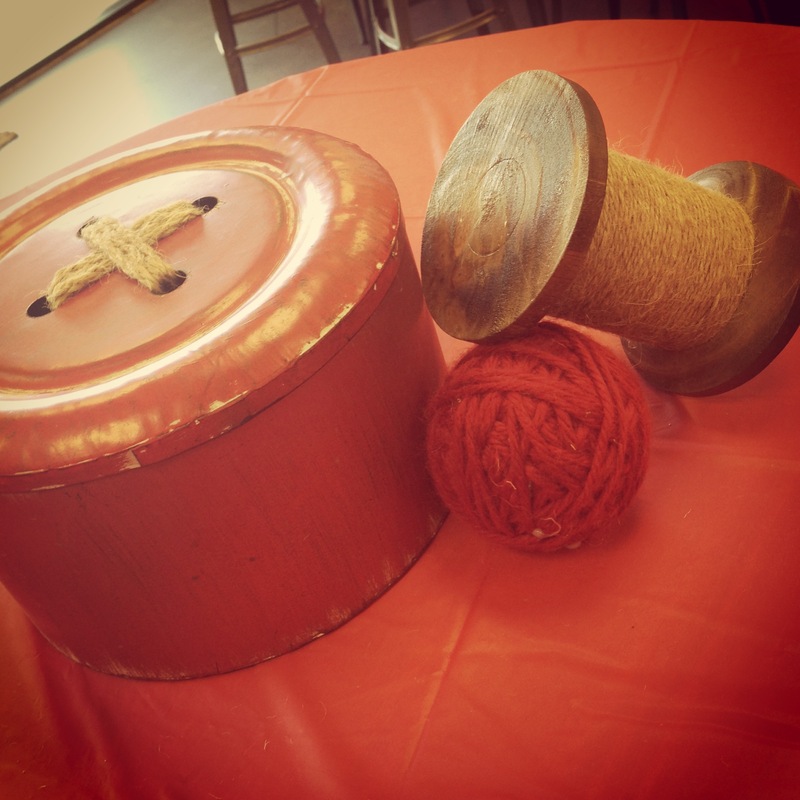 And I love the various color schemes that my clients have brought me… I think bringing in red has been my favorite so far. I even had a request to add in some more “under the sea” animals and designs. Loved that too! And just recently, I listed a girl’s version of it bringing in some pink (okay, coral to be specific). And I think I love it just as much! This has been such a fun invite to work on so I wanted to pull together some fun nautical inspired shower ideas for all you land lubbers, so I created a Pinterest board here. And these cute milk jars tied with “lifesavers” from Tom Kat Studios. Be sure to check out more images on my Pinterest board, its such a fun and creative shower idea! There’s just so much you can do with it. Thanks for reading about my invites and these party ideas… as a special gift to you, my dear blog reader, here is a totally free PDF download of the graphics used in my invites along with the striped pattern. Use these to make cupcake toppers, signs, and more! 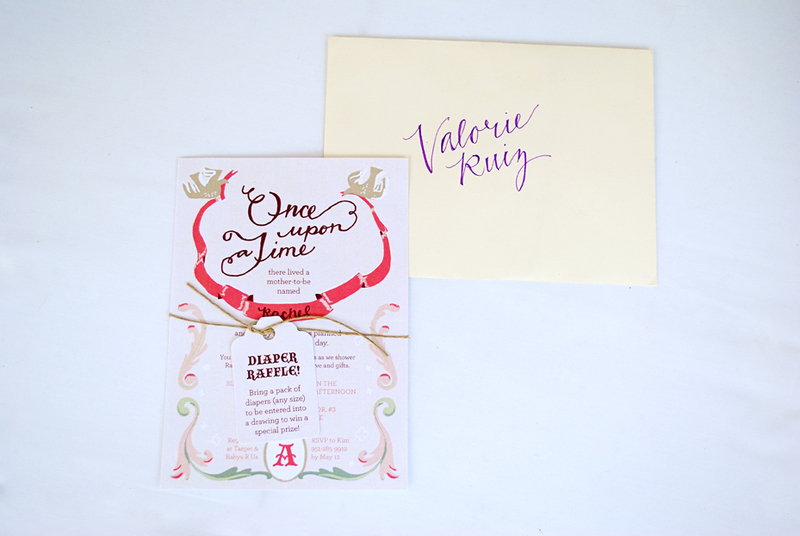 Jess mentioned in her post that she LOVED how this invite turned out, and I would have to agree! I think it must have been the excitement in the air from finally having a baby girl coming to our group (who lives locally)! Quite often, Jess chooses the theme and colors from the baby-to-be’s nursery. Trisha did such a darling job with Molly’s nursery! 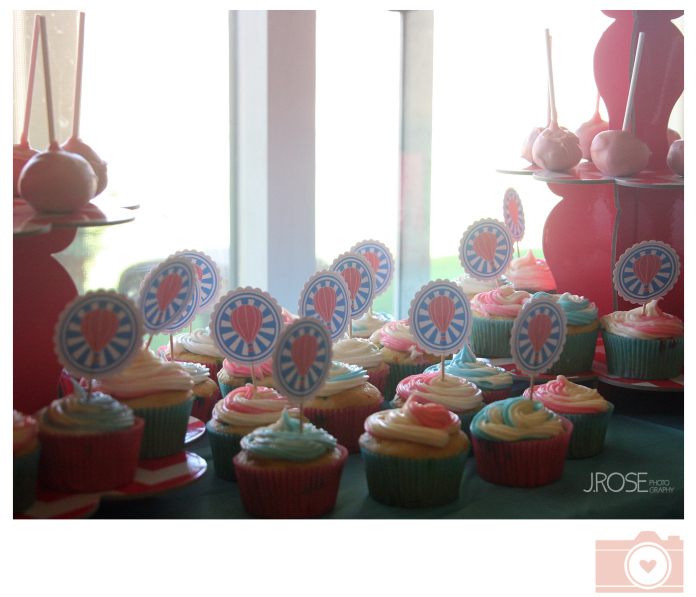 With teal walls and pink chevron set by Trisha, Jess introduced the hot air balloons for the shower. All that to say, the shower was picture perfect and I have finally listed the invite in my Etsy shop! 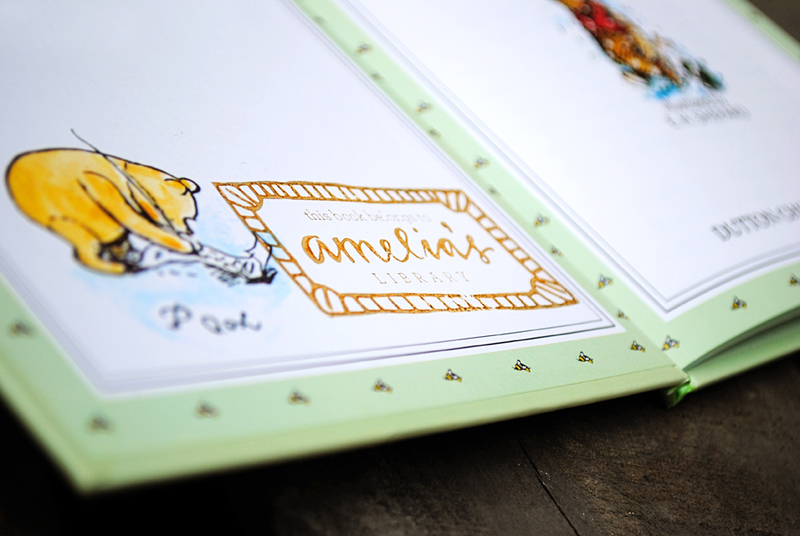 And it comes with a bonus item: a Thank You note printable! This is one of two projects completed with Jess for our church. Now that our church has gotten so so big, instead of doing individual baby showers, for the first time the church hosted one big shower for all the expectant mommies at the church. 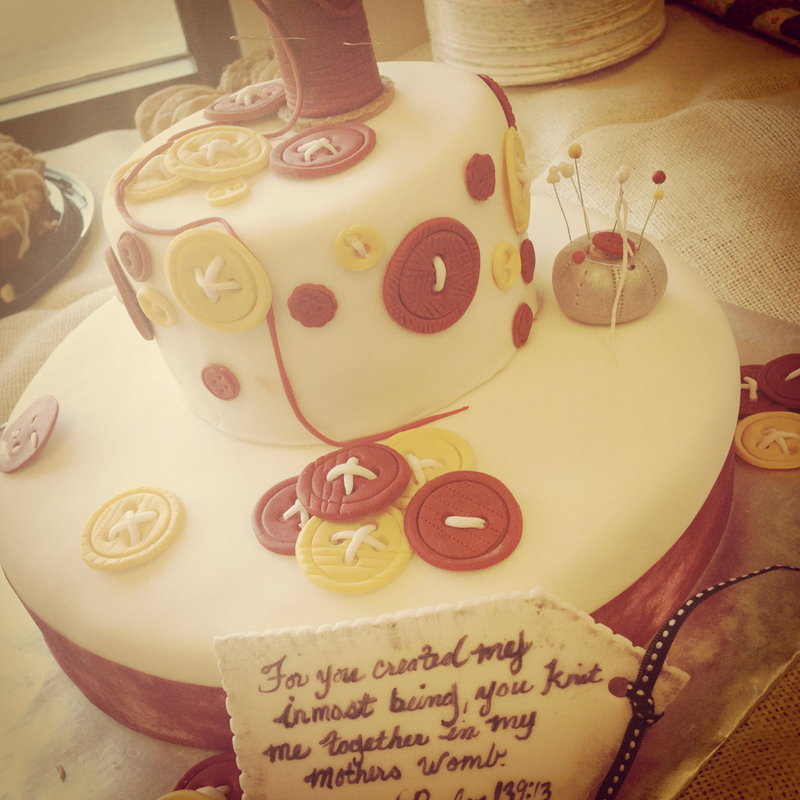 With the theme of “vintage sewing,” I created the invite… see some more photos below from the event as well! So so adorable! If you’re looking for a “vintage sewing” baby shower invitation please contact me on creating a custom listing using this design for you in my Etsy shop. While I continue to play catch up every evening on all my various freelance projects, I thought giving another glimpse into a couple of my last 2 weeks’ projects would be fun! 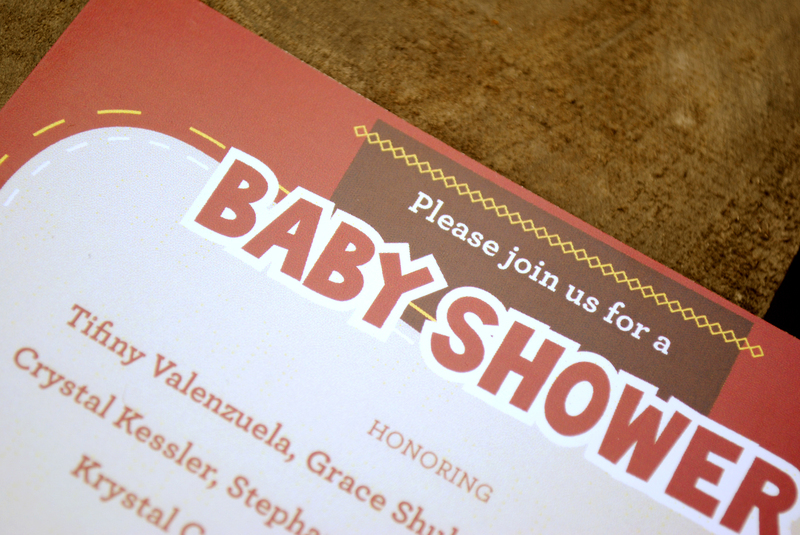 Last week, I designed a baby shower invite for a friend of a friend… hoping to get this final design up in my Etsy shop within the next month. I just love how it came out! Speaking of Etsy, I could possibly say that my Etsy sales have quadrupled this month, but if you knew how they were doing last month… then that’s not really saying much. I just get so excited with every sale though! And then sending out each order, feels like sending a small piece of my heart right along. 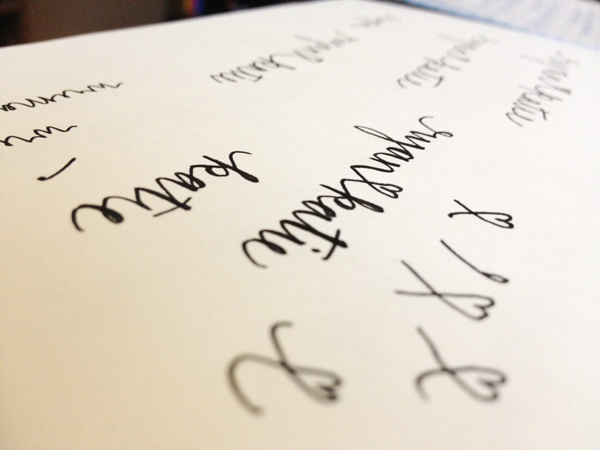 Anyway… I got 2 similar requests though this past week for a somewhat customized order of my return address stamp. Hoping to make this a regular product soon! 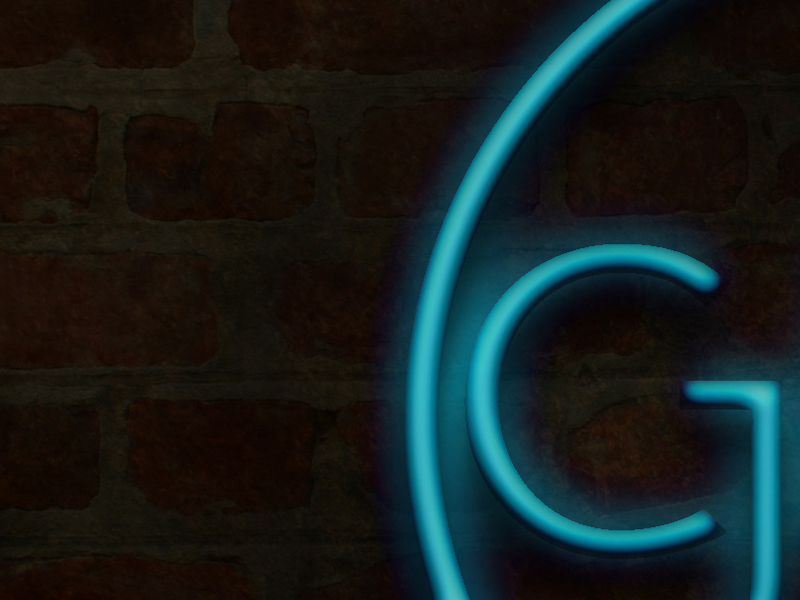 Working on a logo with a neon light treatment for church…. 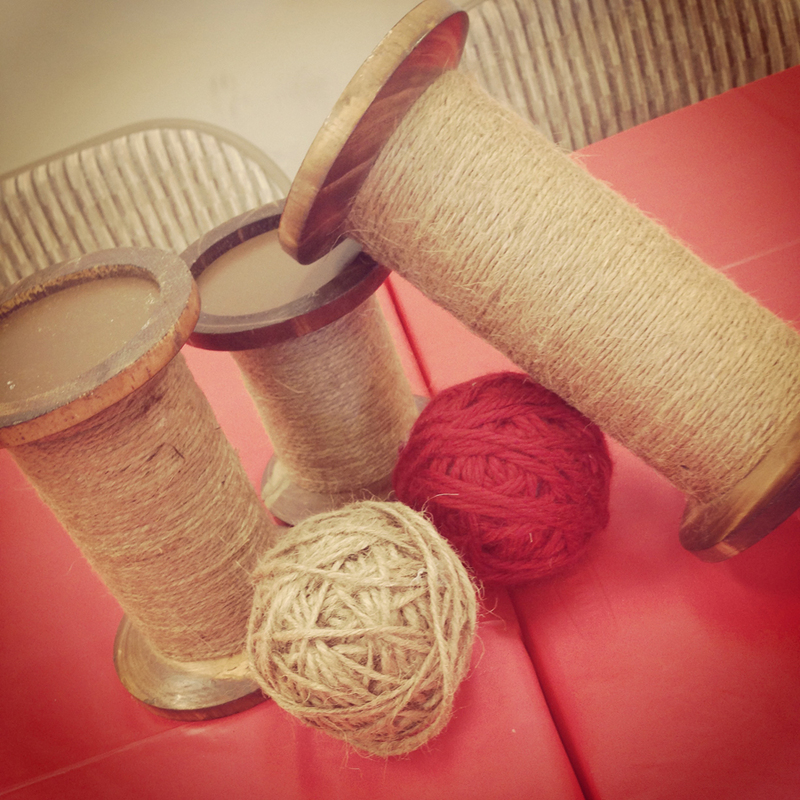 A very special someone is turning 5 this month, here’s just a little peek into the festivities to come. Can you guess the game? 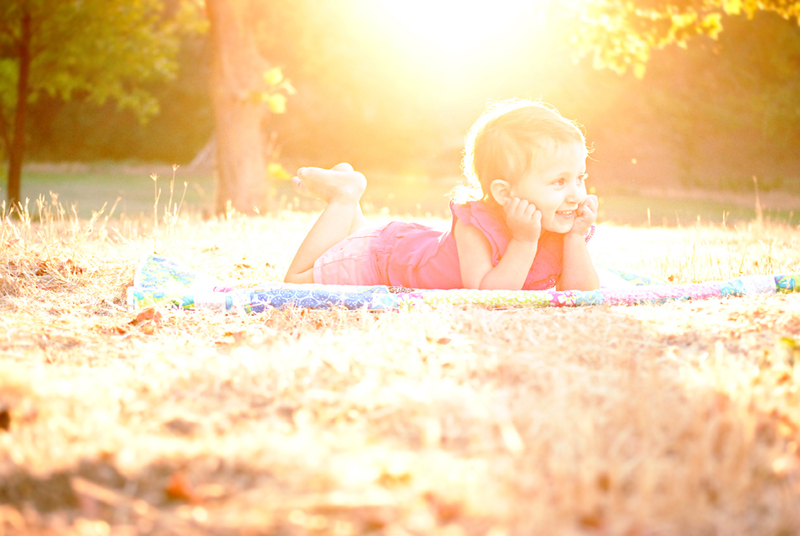 Earlier this week, I spent an evening photographing this little wiggly dancing blonde 2 year old! I have only just begun digging through the hundreds of photos, but I thought I’d share a rare glimpse of the little miss laying still. So so much fun. I can’t wait to show you more! 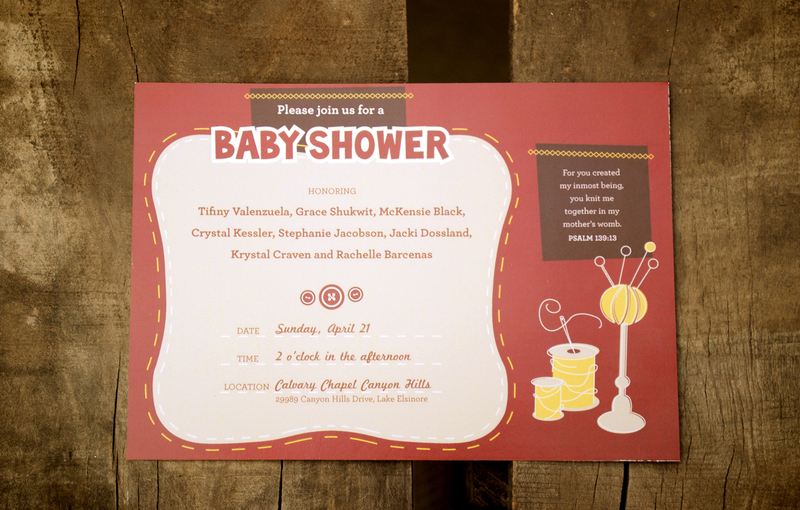 Now that you’ve seen Rachel’s maternity photos, the next glimpse into the shower would be the baby shower invitations! I drew inspiration from Mary Blair’s work on the credits from Cinderella and then applied Rachel’s nursery’s color palette with its pinks, peaches, and mint greens. 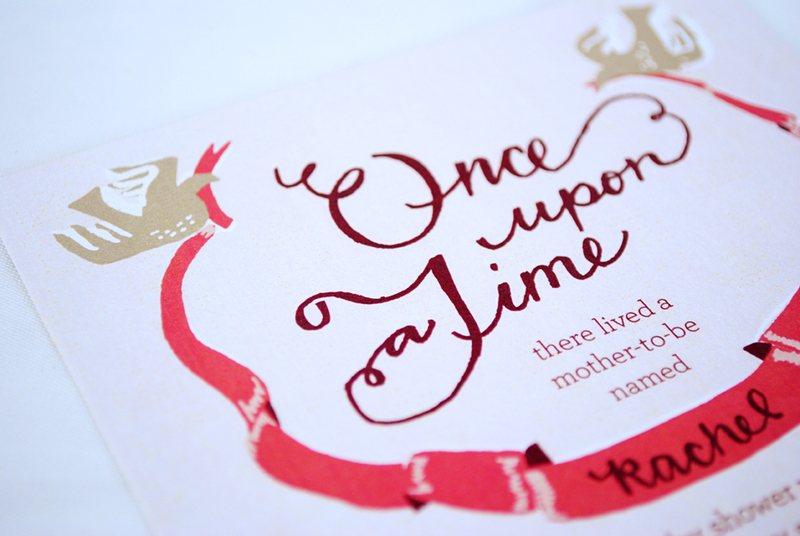 The “Once Upon A Time” mark was handwritten as well as Rachel’s name, then a combination of two other typefaces, a modern serif and a medieval display text completed the invite. 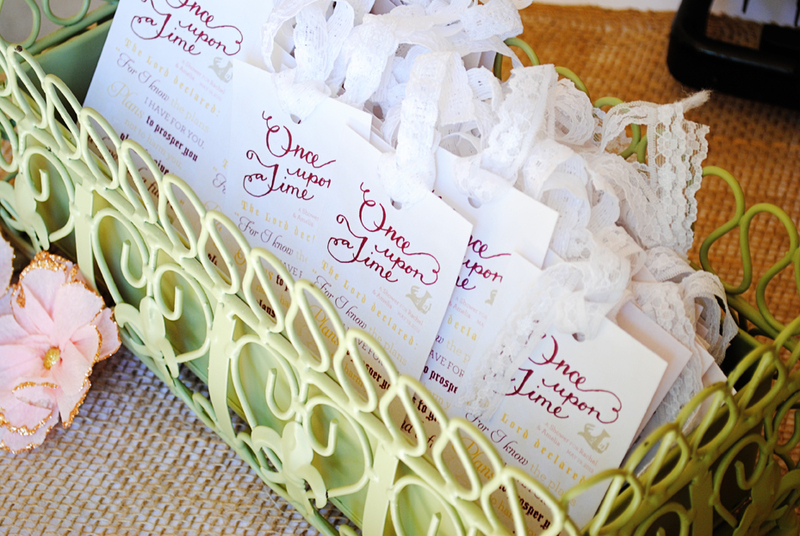 This really was a work of love, and definitely one of my favorite invitations yet! 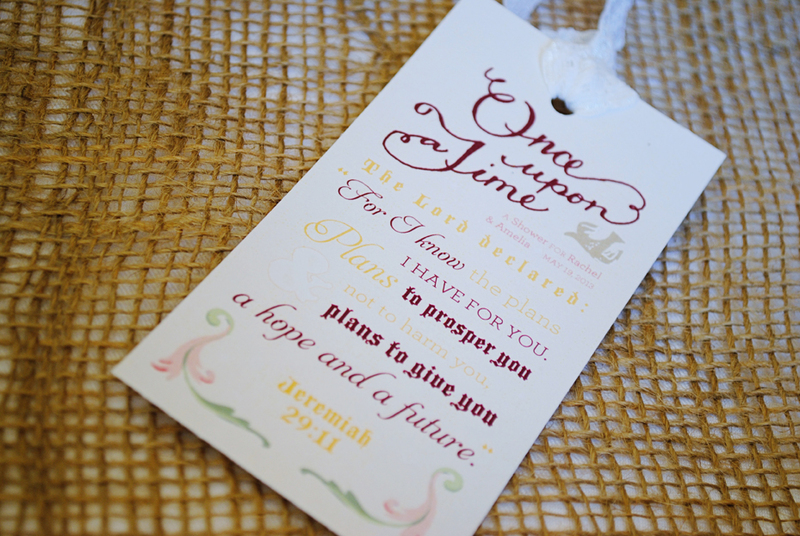 In addition to the invitation, I created a bookmark with Rachel’s favorite verse, Jeremiah 29:11, as the shower favors. 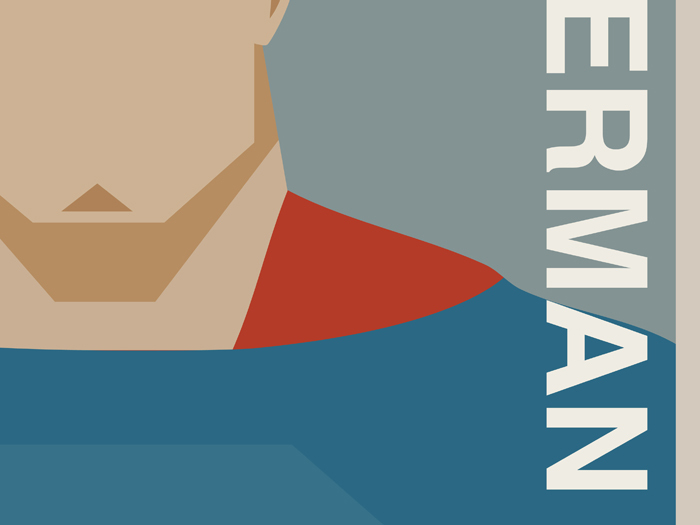 Along with a print to go along with it for the nursery as well. All of these pieces of the invitation can be bought in my Etsy shop: Your New Friend Sam. 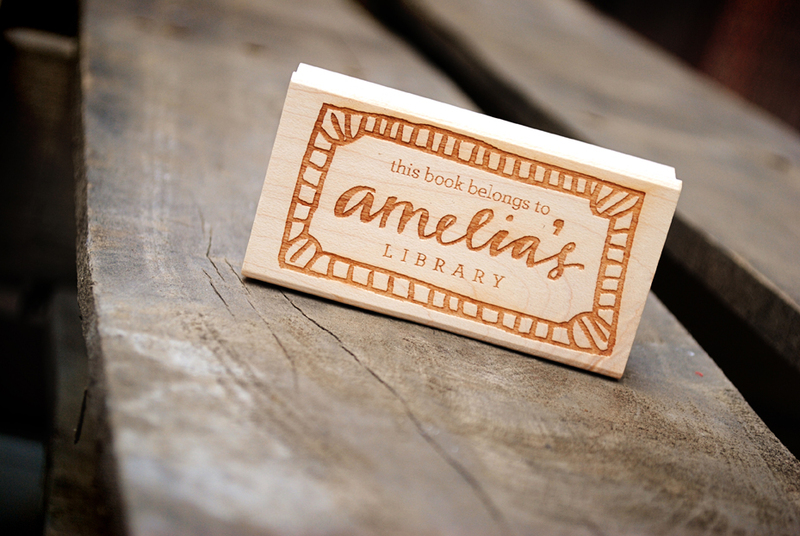 In addition to the invite pieces—and to go along with the storybook theme—I created a custom bookplate stamp for Amelia’s baby books. 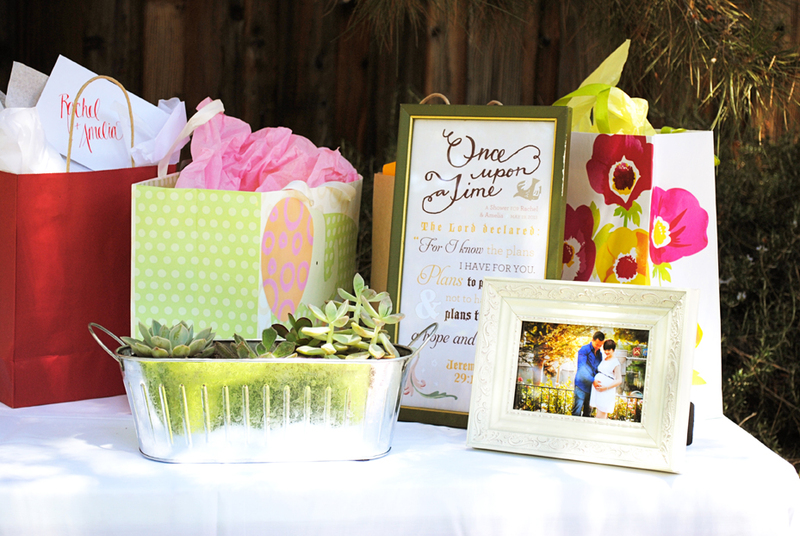 So many fun projects were created and designed for Rachel’s shower! I can not wait to show you rest of the photos from the day of… tomorrow!